Where did the idea of EU Finance Club originate? What is the overall aim of the club and what do meetings involve? What role do professors play in EU Finance Club? 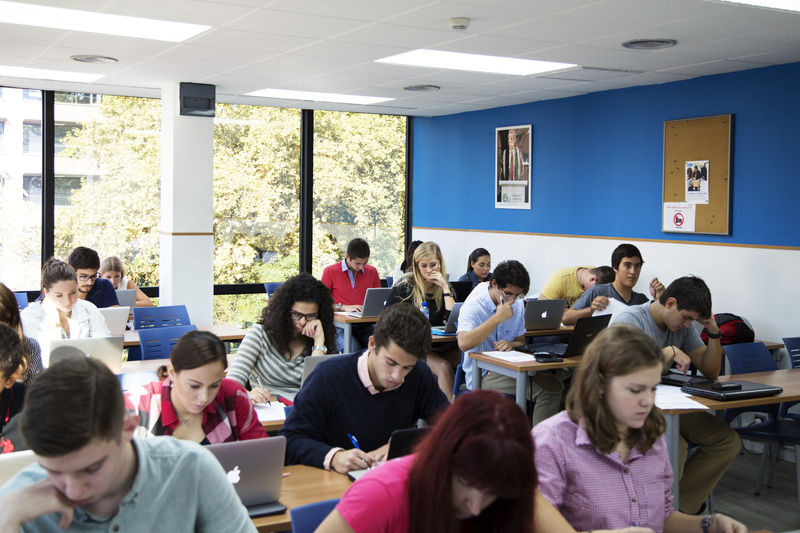 How does the club benefit students? 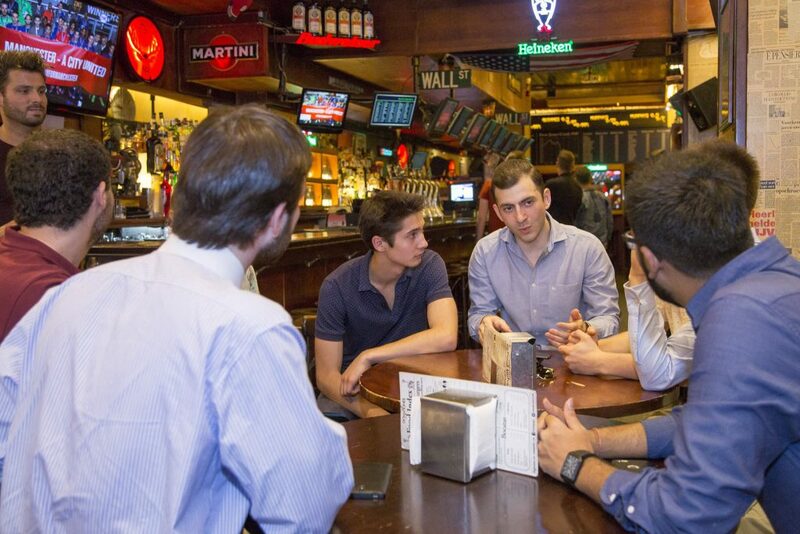 EU Finance Club is our largest student-run organization, providing students with real-world experience in the financial sector. 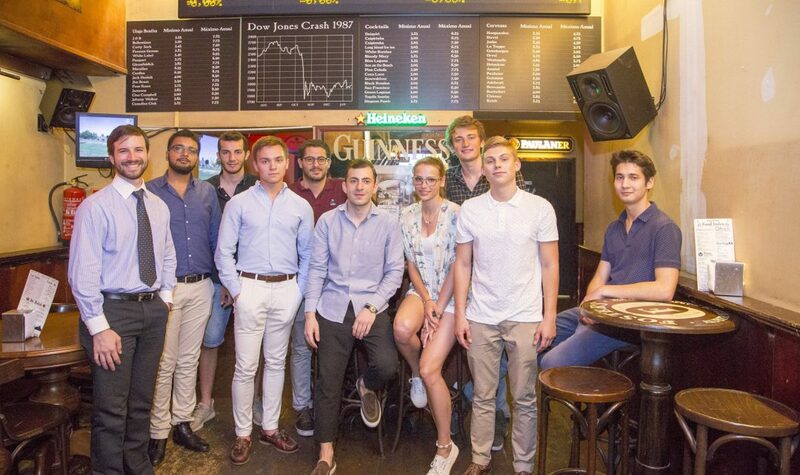 We spoke with EU Finance Club founder and alumnus Luka Pirtskhalava, who graduated from EU Business School with a BBA in 2016. The idea of EU Finance Club came to my mind when I’d finished my full-time internship at a company and I was coming back to EU. I realized that theory is fine, but when it comes to application it gets hard for many. A lot of students graduate without really knowing what the real world looks like and how to be prepared for it. Our mission is to provide an experience which closely mirrors a career in the financial services industry. Aside from the two official meetings that we hold on a monthly basis, we have extra student-only meetings. At these meetings we discuss the financial markets, the macro or micro economic trends and the political events that have a significant impact on the finacial services. The professors involved in EU Finance Club give us a deeper insight into things we haven’t covered in class. They also give us feedback on the analysis we have implemented. This is a free space, it’s a student-run organization. We’re open to any suggestions or any startup ideas that they might have. We work really closely with the career services in order to give students more opportunities to find employment in financial services in Barcelona and to find internships or full-time positions. In terms of the future of EU Finance Club, very soon we will have a final EU Business School portfolio. Then we will start investing.